The Halloween decorations are stashed away for another year and the holiday season will soon be here in all its festive glory. While some homeowners can’t wait to start decorating for the holiday season ahead, others choose to wait until December 1 to pull out the poinsettias, tinsel and red and green accoutrements. 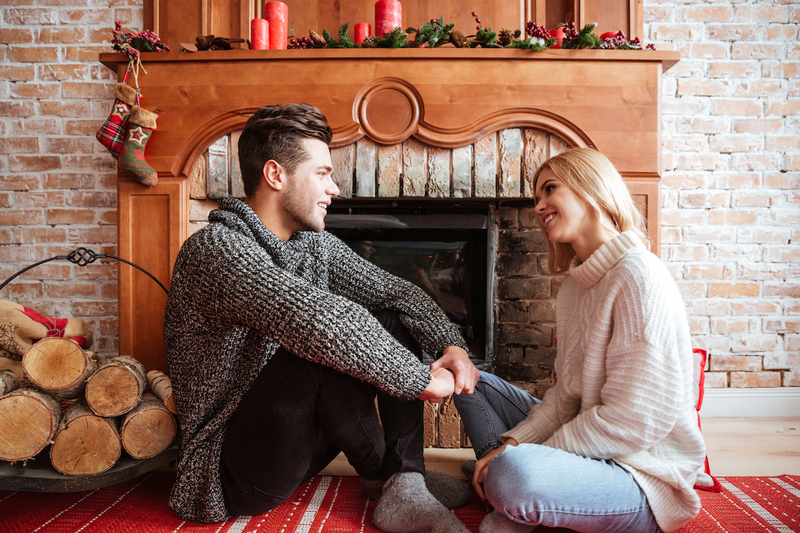 Whatever your game plan is this year, here are some tips for preparing your home for the holiday season and everything and everyone that comes with it! Beginning with your exterior, a holiday wreath is the perfect addition to any entryway. Reusing items that you have around the house is a fabulous way to create a beautiful wreath. Ornaments can come in handy for more than just decorating the tree. Choose colourful balls to complement your colour scheme and string onto a strong stiff wire ring, alternating colours as you go. Use both large and small balls, with the smaller ornaments filling in the gaps. Your fireplace mantle is the ideal spot to get creative with your holiday décor. No matter what the season, there are some fundamental rules to follow for the perfect look. 1. Strive for balance, not symmetry. 2. Use one large piece – a mirror, a picture or an art piece - to anchor the design. 3. Layer other items to complete the look. Aim for different textures and varying heights for visual interest. A couple of candles, a vase filled with evergreen branches and a small glass jar of ornaments would all work well for layering. You will likely be welcoming some guests to your home over the coming weeks. Make them feel at home! Stack a few fluffy towels on the dresser in your guest room and add a small vase with fresh flowers – it’s an extra special touch that will not go unnoticed. Leave a couple of drawers empty so that your guests don’t have to live out of their suitcases. Offer some room and several empty hangers in the bedroom closet. Be sure to include a little welcome basket with essential toiletry items, including shampoo, conditioner, soap, razors, body wash, deodorant, toothpaste and new toothbrushes.